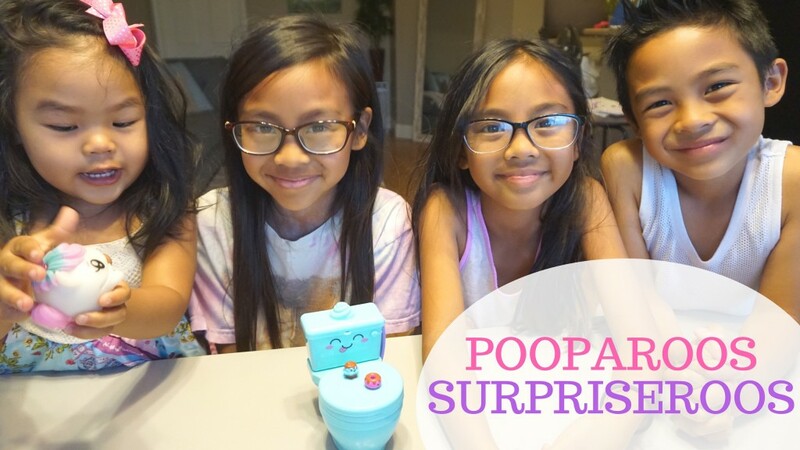 Team Yniguez unboxing the new Pooparoos Surpriseroos, which is available at Walmart. A toy that poops? Watch to find out more!